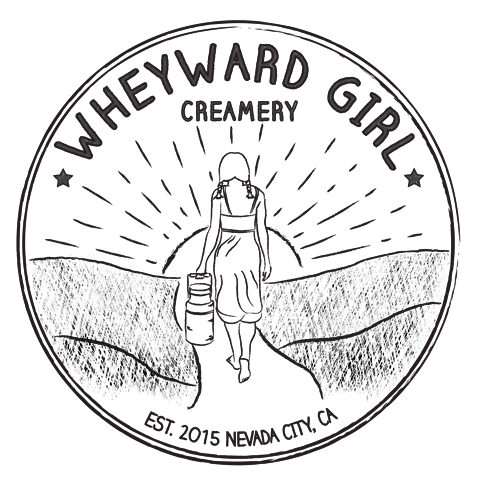 Wheyward Girl is a full service cheese shop. Try a sample. Let us cut your piece from the wheel and wrap it for you. We enjoy sharing our cheese knowledge with our customers. We have cheeses to sample and suggestions for pairings and cheese plates. Let us help you find that perfect cheese for your party or your snack.